Russian Finance Ministry has amended the law on banks to give them the opportunity to interact directly with the US Internal Revenue Service (IRS) to fulfill the Foreign Account Tax Compliance Act (FATCA) obligations, avoiding possible sanctions, Kommersant newspaper said Thursday. MOSCOW, April 10 (RIA Novosti, PRIME) – Russian Finance Ministry has amended the law on banks to give them the opportunity to interact directly with the US Internal Revenue Service (IRS) to fulfill the Foreign Account Tax Compliance Act (FATCA) obligations, avoiding possible sanctions, Kommersant newspaper said Thursday. The publication got hold of the latest legislation prepared by the ministry to allow banks not only to provide feedback on the Russian accounts and transactions of the American taxpayers directly to the IRS, without violating the Russian law, but also to close accounts to those who evade the disclosure of this information. The first amendment allows banks to transfer information on transactions and accounts of the foreign taxpayers to the respective state tax authority, if the country is included in the relevant list of the Finance Ministry. 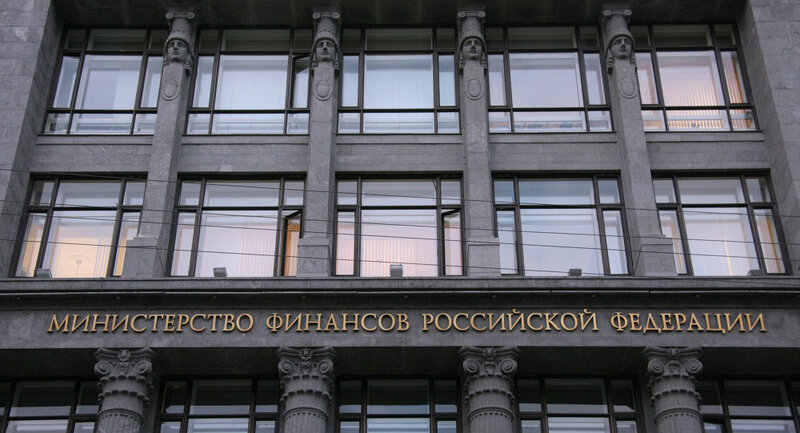 The second adjustment gives the Bank of Russia the right to determine transaction rules and the requirements for the opening and, most importantly, closing of the accounts for foreign taxpayers. Under FATCA, signed into law in 2010, financial institutions worldwide will be required to report details of accounts and transactions of their US taxpayer clients to the IRS and act as fiscal agents for the US, with the right to close accounts of non-compliant customers. Amendments simplifying the implementation of US tax law for Russian banks by allowing direct interaction with the IRS came as an emergency measure. Up until the recent weeks it was assumed Russia would use its tax authorities to interact with their American counterparts by acting as a hub for information from Russian banks. Current geopolitical tensions around Ukraine stalled the cooperation under FATCA agreement indefinitely. The deadline for banks to register with the IRS is May 5.